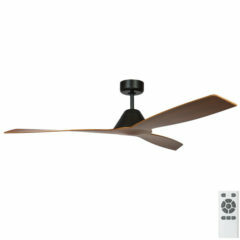 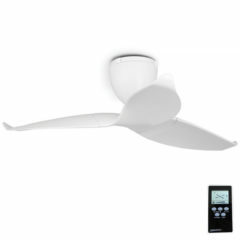 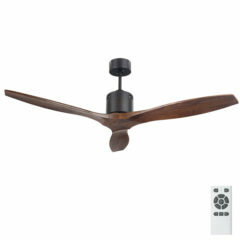 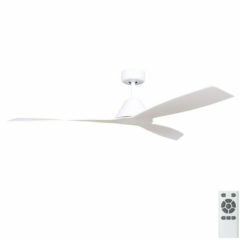 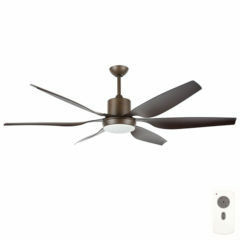 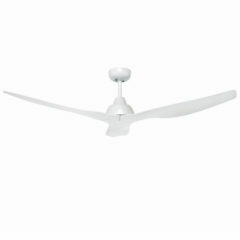 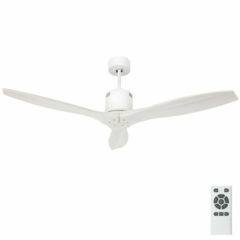 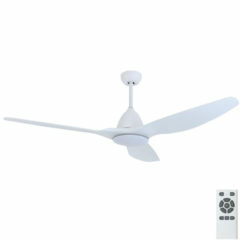 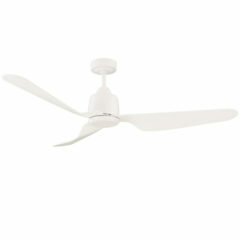 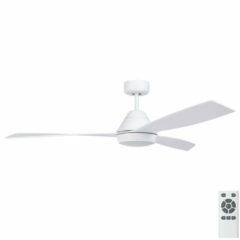 We offer great deals on ceiling fan with remote packages. 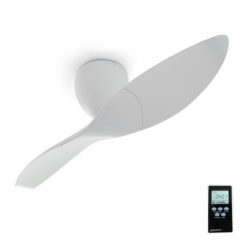 These packages allow you to control your fan from anywhere in a room. 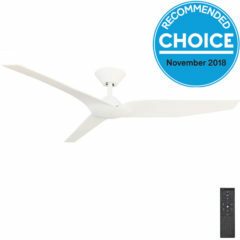 A remote control is a great solution if you do not want to clutter your walls with a wall control or like the flexibility of being able to adjust its settings from a number of locations. 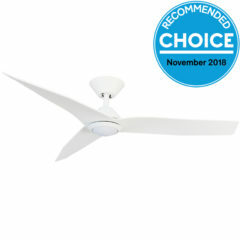 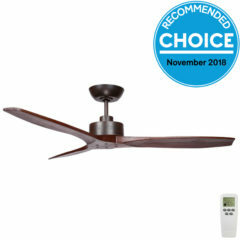 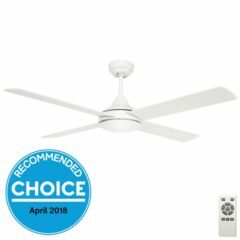 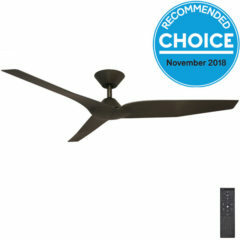 View our ceiling fan with remote packages below and if you decide you would like a light with your fan also, consider our ceiling fans with light and remote packages. 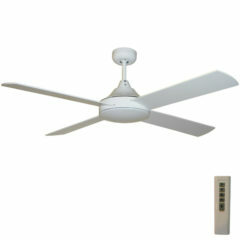 A ceiling fan with remote compliments those with busy lifestyles as they provide a convenient choice of operation. 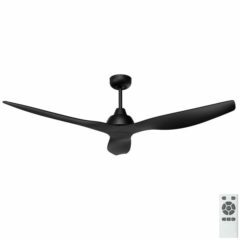 Most ceiling fans developed today will have the option of a remote control as we like to have flexibility especially around the home. 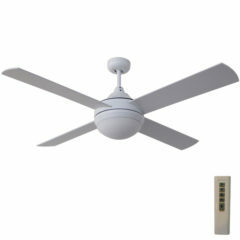 These packages provide an easy way for us to control the air flow of a room while going about our busy lives. 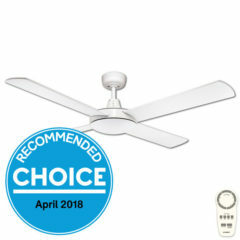 Our packages have been put together to take the guess work out of choosing the right remote for the right fan as most ceiling fans require specific remotes controls. 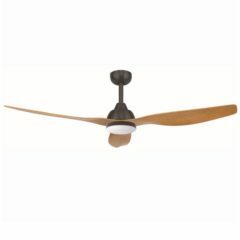 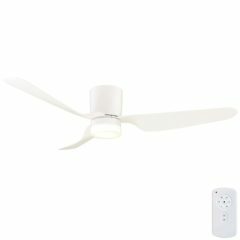 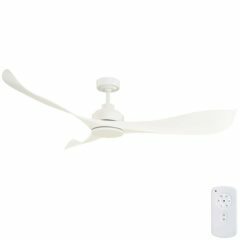 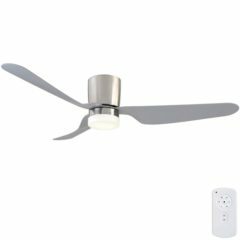 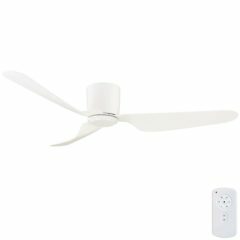 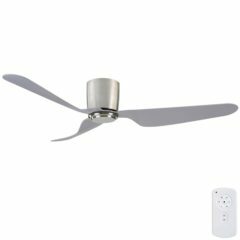 Know that you are getting the correct components when you purchase a ceiling fan with remote package from us at our fantastic package prices.